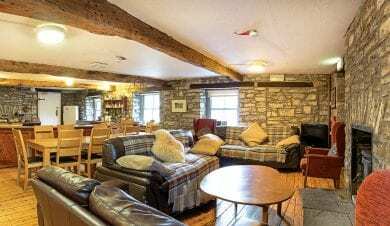 With hostels, bunkhouses and camping barns across the Brecon Beacons National Park and beyond. 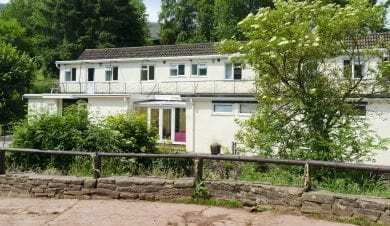 Independent Hostels are a great choice of holiday accommodation in the Brecon Beacons and Black Mountains. 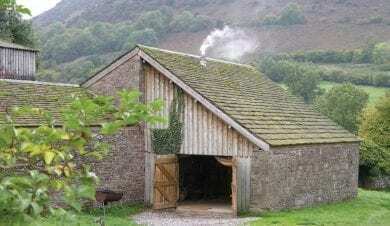 The Brecon Beacons National Park was designated in 1957 and was the third park to be created in Wales. 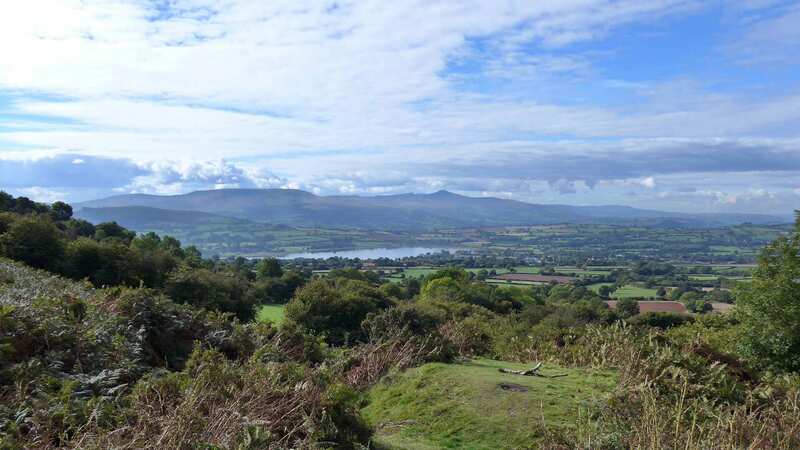 The National Park is made up of 4 mountain ranges, the Brecon Beacons, and the three ranges surrounding them: the Black Mountain range and Fforest Fawr to the west, and the Black Mountains to the east. 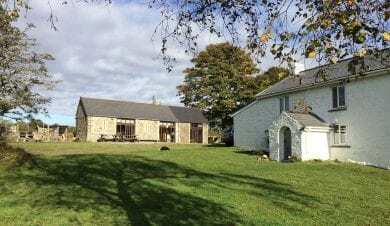 The area is perfect for those who enjoy walking, mountain biking or horse riding in wild upland countryside as well as nature watchers and watersports fans. 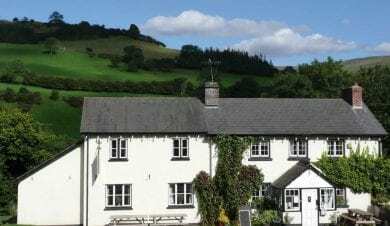 With canals, reservoirs, lakes, rivers and mountains as well as market towns and the Hay on Wye Literary Festival the area has something for everyone. The glorious Brecon beacons, home to the Beacons Way and the Brecon Beacons traverse, is one of the wild areas of Wales. 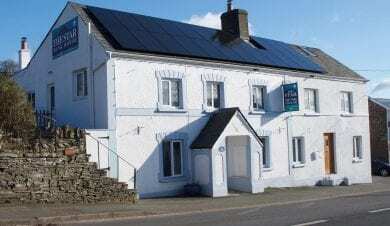 Located in the east of the country right up to the border with England, the Brecon Beacons covers the area from Llandeilo in the west to Hay on Way and Llanthony in the east. The area was designated as the Brecon Beacons National Park in 1957 and was the third of the three welsh national parks to be created. 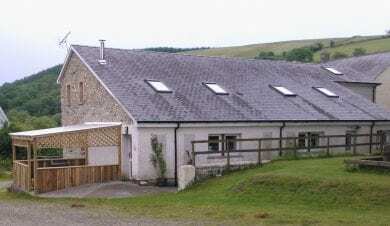 The Brecon Beacons National Park is made up of four mountain ranges: the Brecon Beacons, and the three ranges surrounding them: the Black Mountain range and Fforest Fawr to the west, and the Black Mountains to the east. 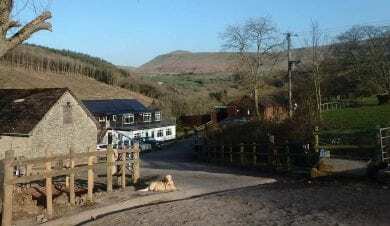 The Black Mountains actually cross the border into Herefordshire and fill the triangular area defined by the towns of Abergavenny in the southeast, Hay-on-Wye in the north and the village of Llangors in the west. 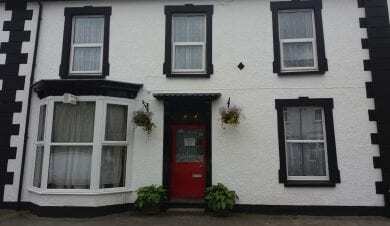 TTalgarth and Crickhowell are also Black Mountains towns. 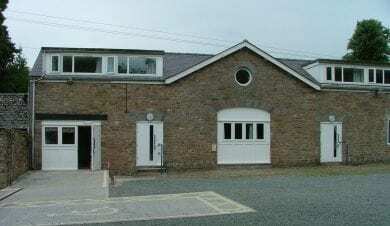 The park was designated as an international Dark Skies Reserve in 2013 making it a wonderful location for star gazing and many accommodation providers are uniquely located to take full advantage of the dark skies . The park has a network of canals, 9 reservoirs and Wales’ largest natural lake making the area a great place to visit for nature watching and watersports. 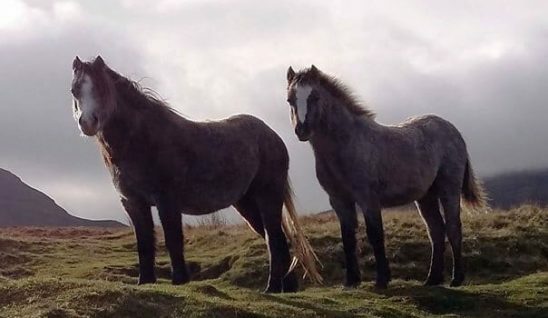 The wild uplands are fantastic for walking and mountain biking and again for experiencing moorland nature or looking out for the famous Welsh Mountain Ponies that graze across much of the uplands. 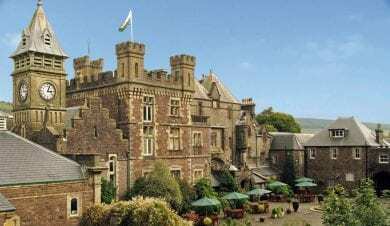 The main towns of the park are Abergavenny, Talgarth, Crickhowell, Brecon and Hay on Way, the latter being famous for its literary festival. Pen y Fan, the highest mountain in southern Britain, has an old monument to a lost child, who tragically died whilst climbing the mountain’s steep green sides, misplaced on his way home from grandma’s house in the valley below. 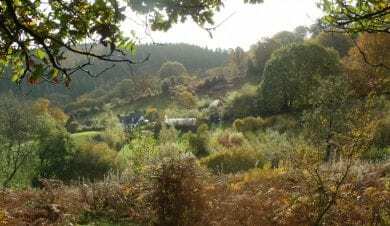 The Black Mountain, Fforest Fawr and Black Mountains provide further wilderness opportunities, with the Welsh valleys travelling up into these areas with their numerous attractions relating to the area’s rich industrial heritage. 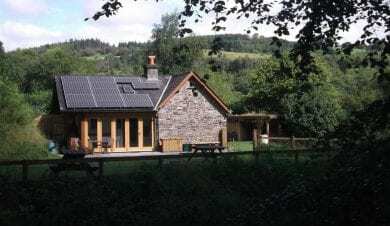 There are independent hostels and bunkhouses providing holiday accommodation in the Brecon Beacons across the national park as well as some just outside in the Wye Valley. 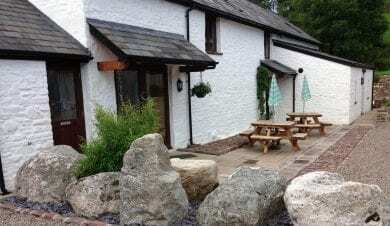 Take a look at the map and listing to plan your perfect holiday in the Brecon Beacons.